We’re pleased to announce a Limited run of the SE Bernie Marsden! Back due to popular demand, the SE Bernie Marsden Ltd run 2018 is exclusive to Europe and in stores now. 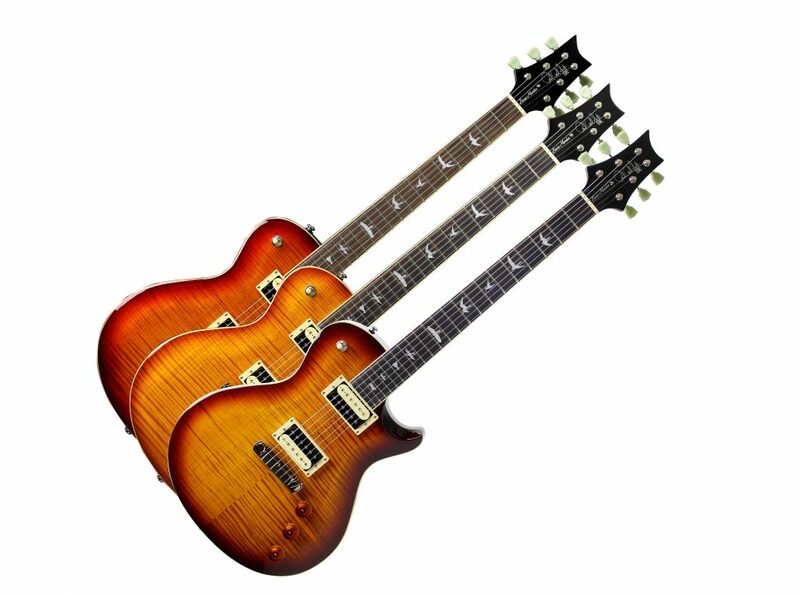 The fantastic singlecut is available in three colours, Vintage Sunburst, Dark Cherry Sunburst & new to the model, tobacco sunburst. 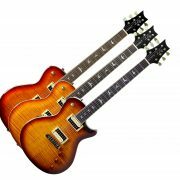 PRS Guitars Europe announce SE Acoustic Winter Promotion!